Dr Ben Hung is a registered Chinese Medicine Practitioner in Hong Kong and a registered Integrated Medicine Practitioner (PROC). 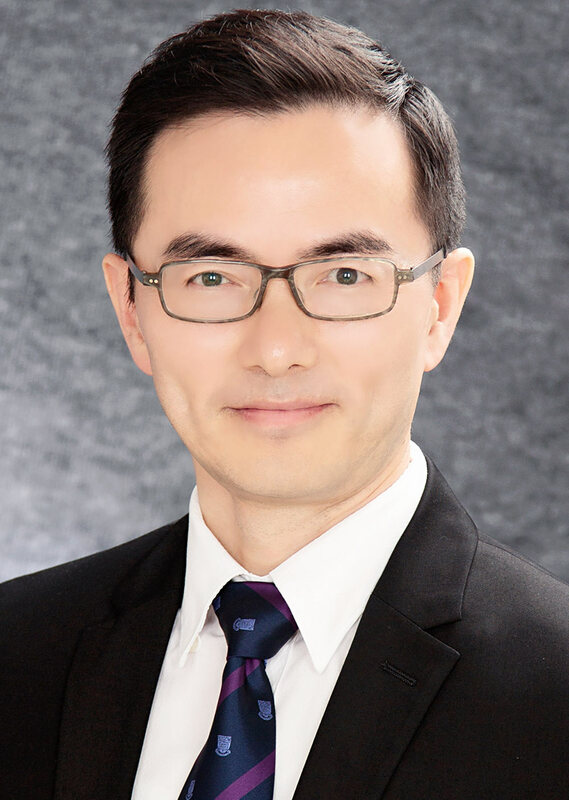 Dr Hung obtained his integrated medicine practitioner qualification and researched on integrated treatment for diabetes and its complications at Shanghai University of Traditional Chinese Medicine. When he moved to Hong Kong in 2005, he continued to study diabetics at the Faculty of Medicine, the Chinese University of Hong Kong and later obtained a PhD in integrated treatment for depression and insomnia at the Faculty of Medicine from the University of Hong Kong. He also practiced at one of the Hospital Authority’s TCM clinics for four years. Dr Hung provides treatments to adults and children on a wide range of health conditions, using Chinese herbs and acupuncture. Want to see Dr Hung?